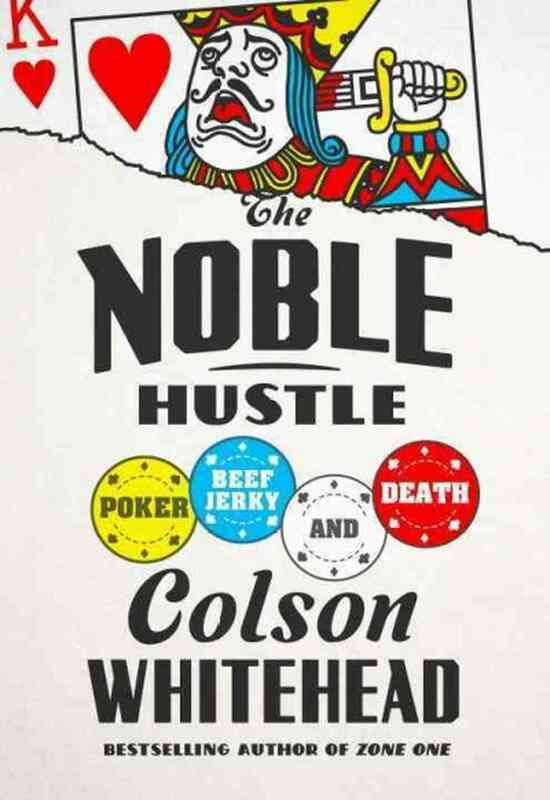 Although he just published his second novel, Colson Whitehead is already a highly decorated author. His latest work, John Henry Days, received several distinguished literary awards, including the 2002 Young Lions Award and the 2002 Black Caucus Literary Award in fiction. The novel also was a finalist for the 2002 Pulitzer Prize, the 2002 National Book Critics Circle Award and the Los Angles Times Book Prize for Best Novel. Set in 1996, John Henry Days travels back and forth through time to relate the juxtaposing life challenges of folk legend John Henry and a journalist covering the unveiling of the John Henry commemorative stamp. According to John Updike in The New Yorker, the novel "does what writing should do; it refreshes our sense of the world... An ambitious, finely chiseled work." 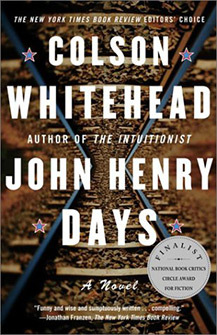 Publisher's Weekly describes John Henry Days as "smart, learned and soaringly ambitious, his second novel consolidates his position as one of the leading writers of serious fiction of his generation." Whitehead's first novel, The Intuitionist, explored issues of race and gender through the story of a black female elevator inspector. The novel also earned a Whiting Writers' Award. Walter Kirn of Time said the novel is "the freshest racial allegory since Ralph Ellison's Invisible Man and Toni Morrison's The Bluest Eye." Whitehead has written essays, journalism and television columns for The New York Times Magazine, Vibe, Spin, New York Newsday and the Village Voice. His two new projects include a novel and a book about New York. Born in New York City in 1969, Whitehead graduated from Harvard and now resides in Brooklyn.